Good Design Can Make Things Better. Great Design Can Change Your Life. 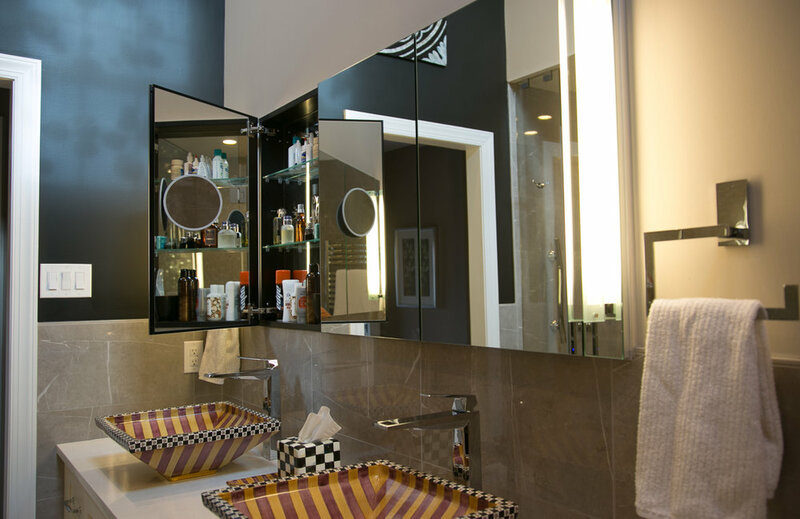 We are a full service interior design company, specializing in kitchen and bathroom design. We take great pride in presenting our clients the most up-to-date trends and technology that are available today. Danziger Interiors works with many respected professionals in the fields of healthcare, design and the trades. Through these affiliations we are able to bring quality and professionalism to each job. We carefully evaluate your needs in order to best meet them. We offer creative design solutions to match your style and budget. As specialists in Universal Access and Barrier Free Design, our personalized approach allows us to be sensitive to people and place.